In recent times, we are witnessing that information technology is finding its way into almost every office. 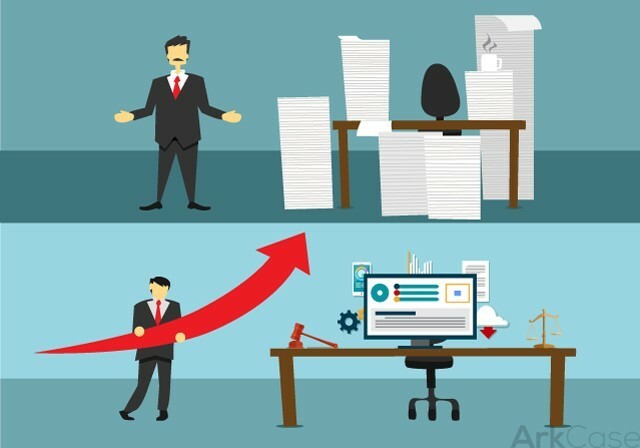 It is very hard for businesses (particularly law firms) to manage their processes, be more productive, and attract more clients without the added assistance of computers and software. 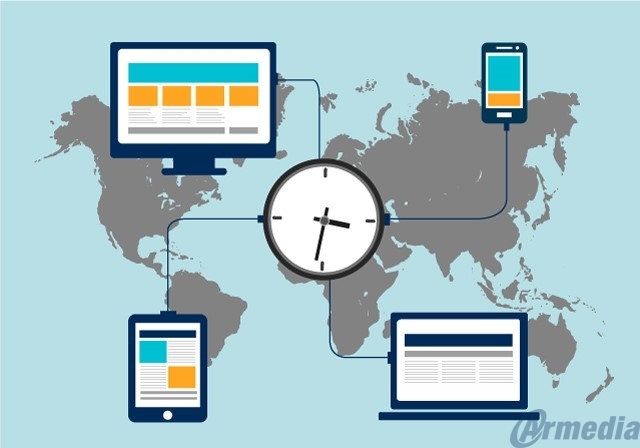 Law firms should start adopting a modern legal case management software to assist in running their practices more efficiently with less time as compared to traditional, paper-based systems. They need to upgrade the disjointed software solutions that handle only a small part of the overall workload law offices deal with on daily basis. If you are still on the fence and can’t make a decision upgrading into a modern case management system, here are a few important points to help you decide. As a lawyer, you may know that trying to schedule a meeting with multiple colleagues each day can be a challenge. 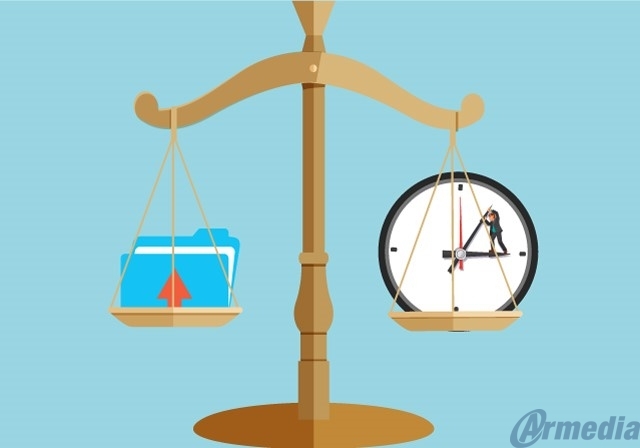 To see when each person has free time, you need to compare everyone’s calendar and do many other tasks that are difficult and time-consuming. By adopting a modern legal case management software, you can streamline the scheduling process to a few clicks of the mouse. You can simply glance over the corporate Schedule, select the persons you need to bring together, and look for the first 30 minutes that are free for those concerned. Then, you can schedule an appointment that will sit on everyone’s calendar. Quickly and easily create calendar appointments by clicking on any day you want and anytime you want. If somebody changes the appointment, you can easily move it to the new date and time with the simple drag and drop functionality. Modern legal case management software will warn you if you create an appointment that already exists and will notify you of upcoming appointments. You can take an appointment entry and convert it to a billing entry with just a few clicks. Your assistant can have access to your schedule and make appointments on your behalf. An adaptive, modernized legal case management system like ArkCase can help your whole law firm operate as a more organized and cohesive unit. As a legal professional, one of the most demanding tasks is meeting all the deadlines with appropriate documents that are part of the case. Any error while managing the deadlines and documents can negatively affect the results of a lawsuit. A modern legal case management software will help you keep track of all the deadlines and all the associated files about the client, in one area. Such software allows you to quickly and easily store and retrieve your client’s case files. This provides easy access to any information, about any client, from anywhere in the world. Almost any modern legal case management software will have all the client information in one place. As a result, searching and finding particular contact information will be streamlined and easier. With a traditional, local software solution, you will likely have to spend more time and patience trying to find some old email to get someone’s contact information. But with modern legal case management software, this won’t be an issue. Just think of how much time and energy it could save you. Further, when you organize a case file, you have to pull data from various sources. Transcripts are on the shelf behind your desk, pleadings and briefs are in your drawer, emails are in your inbox. With modern legal case management software like ArkCase, you can digitize everything, and access all of this information from your favorite internet browser. 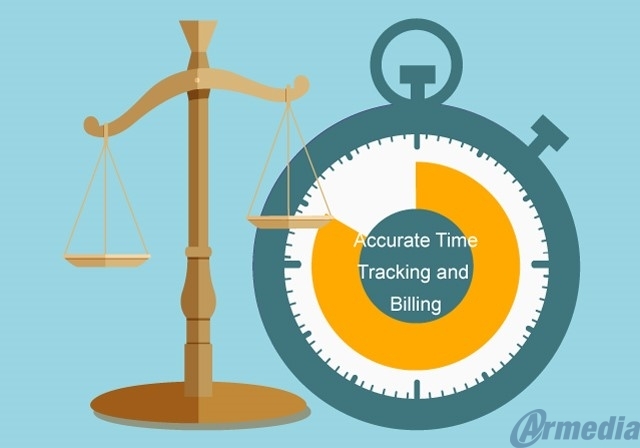 A modern legal case management software enables you to track your time and billing on-the-go. Having this ability means you are less likely to lose track of billable time. All you do is enter your billable hours per each task, and the system will keep track of the total billable hours per case. Upgrading to a modernized software will save you a lot of time that you and the staff members can use in serving new clients. All this means that you get to do less paperwork and do more billable work. All modern legal case management solutions should be available online (they are cloud-based). This means you should access all of you clients’ case files anytime, on any device, from anywhere. This is a huge benefit if you need to travel very often and do client work away from your office desk. ArkCase is fully cloud-based. You can log in from any online device, from anywhere in the world. There is a strong security system built into the core of ArkCase making sure that only verified company employees get to access the ArkCase Dashboard. 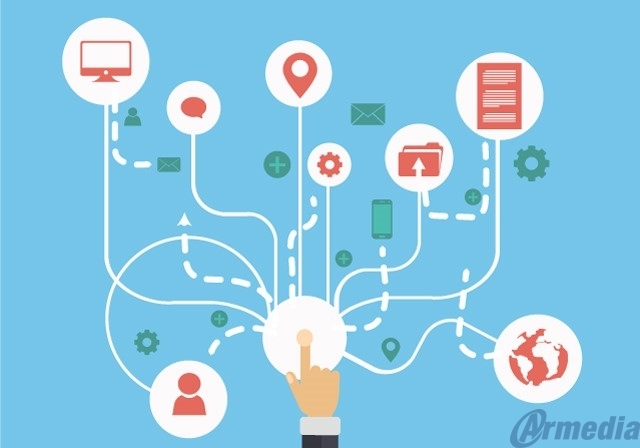 Switching from a traditional paper-based workflow, or migrating from a disjointed digital case management onto an adaptive, dynamic, modern legal case management offers law firms plenty of benefits. ArkCase Legal Case Management can help your law firm save time and resources on repetitive work and free up energy for tackling new cases. Modern case management software like ArkCase puts all your contacts, deadlines, to-do lists, calendar, case files, and case discussions into one Dashboard. Once you migrate onto ArkCase, a significant part of the repetitive work will be already done for you. Did we help you see some of the benefits your company could get by migrating onto a modern, cloud-based case management system? If so, please feel free to share your thoughts in the comment section below. And don’t forget to share this with your colleagues on the social networks.